What a fun Wednesday it was!!! I got invited to the launch of the best hair salons in the city. 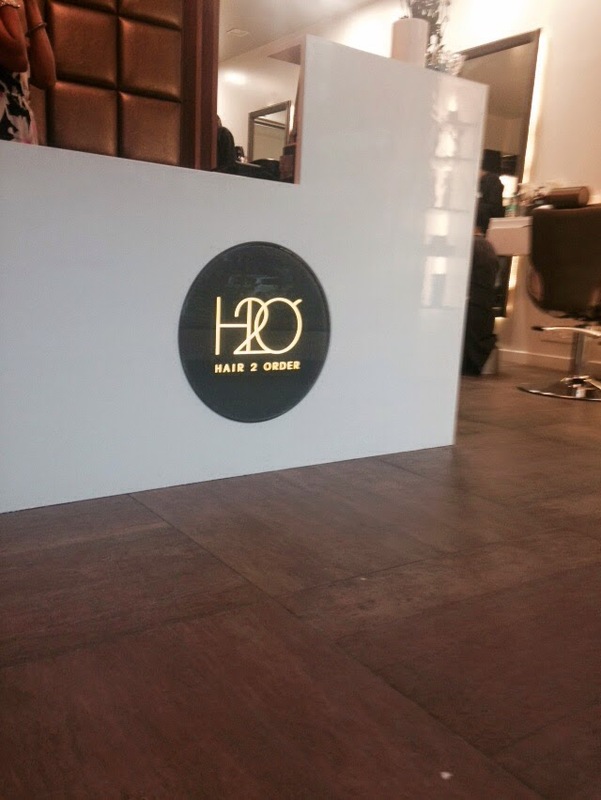 Hair 2 Order or H2O as it is popularly known opened their second salon in Bibewadi. The best part it is super close to my home so plenty of more pampering sessions in store for me!! Yay yay. The ambience is hip and happening just like the team at H2O. The warmth and friendliness, the staff exudes is mind blowing.. One feels pampered even before you try out any of the services. Sounds blissful right?? So for the launch anyone who walked in was offered a free service – a blow dry, foot massage, face clean up, express manicure pedicure etc. I opted for a foot massage and since I hung around long enough also got my hair washed and blow dried. So end result – top to bottom I felt good. * Spa Pedicure and Manicure – you are made to sit in those super cool massage chairs where you get a back massage while your hands and feet are cleaned up. The entire experience is wonderful, luxury salons do spoil you that way. 😉 Each service has a unique personalised touch attached to it and you come back feeling refreshed and rejuvenated. 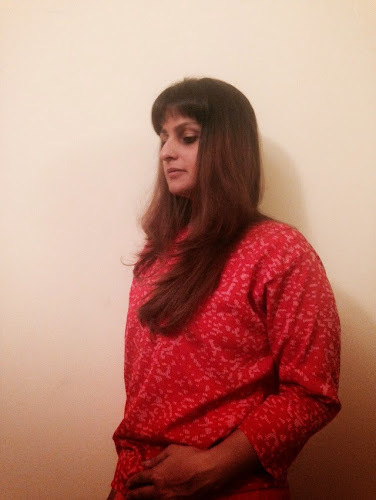 Previous Post Outings and Outfits!! Next Post Outfit for radically different ocassions!